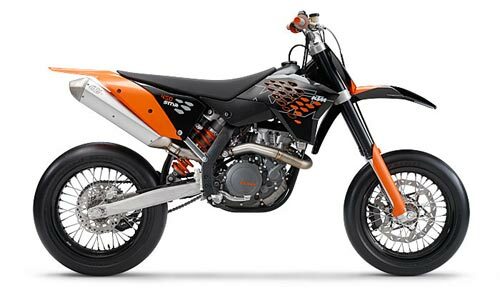 The new 450 SMR is pretty much the hottest standard Supermoto model currently on the market. 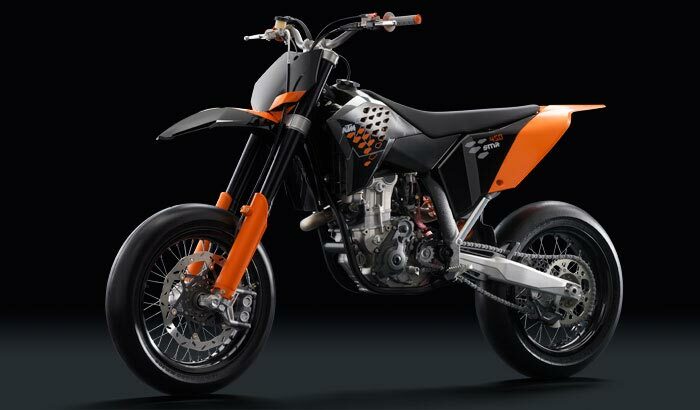 This thoroughbred racing bike was developed for the KTM factory team according to the motto “Ready to Race” and was successfully tested at the 2007 World Championships. And this same weapon for the S1 class is now waiting on the showroom floor for you. The very finest techno­logy and merciless power that’s just waiting to propel you to new victories.